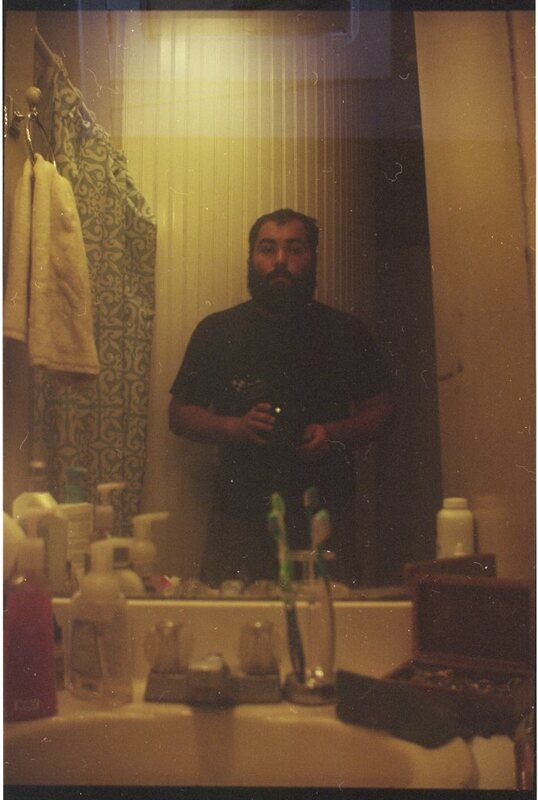 Poem Published Online at Waccamaw: A Journal of Contemporary Literature | MARK JAY BREWIN, JR. 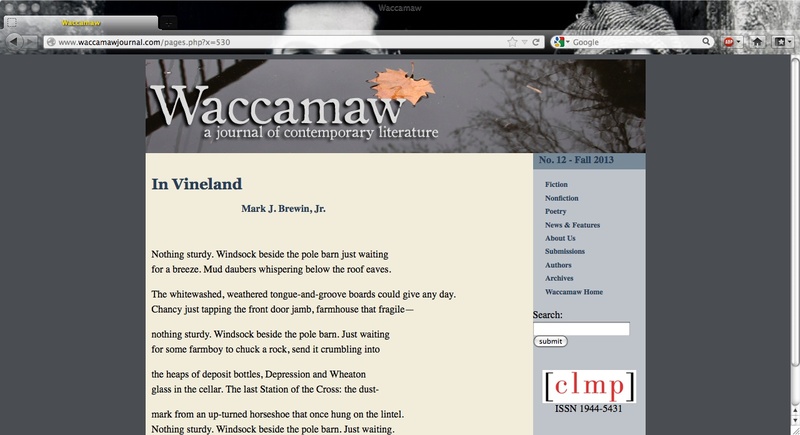 I am so pleased to announce that my poem “In Vineland” was published online today at Waccamaw: A Journal of Contemporary Literature out of Coastal Carolina University. Not only that, but I am pleased to be published beside the likes of my talented friends Terry Kennedy (two poems known here as A & B–so click on the letters to find out what the title is!) and Matt Fiander. Got a whole bunch of links here (to my piece, the journal and to these fine gentlemen’s other works) so check them out!